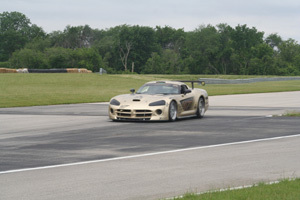 Just a quick note to invite any road course drivers out there to join MVP Track Time for track days in 2008. You can find us at www.MVPTrackTime.com. We are open to all makes of cars and convertibles that meet the rules. Both Autobhan dates are once again the entire 3.56 mile road course. None of this namby-pamby 1/2 track stuff. We will be announcing at least one more track day or weekend for 2008 soon. Happy Motoring and I'll see you at the track! Don't hesitate to contact me at [email protected] if you have any questions. 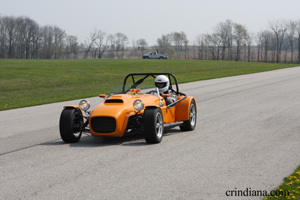 Happy Motoring and I hope to see you at the track! Last edited by Feffman; 04-12-2008 at 09:12 PM. June 2nd at Autobahn Country Club is SOLD OUT! Last edited by Feffman; 06-18-2008 at 06:38 AM. 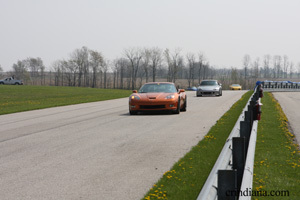 Some photos from Putnam Park April 21st and Autobahn Country Club on June 2nd! Last edited by Feffman; 08-22-2008 at 05:55 PM. Autobahn August 18th was near perfect, barring a few offs. We had a full house for a gorgeous day. Let's hope September 13th & 14th at Blackhawk Farms is the same. Spots are still available for our Blackhawk Farms weekend. Please visit us at www.MVPTrackTime.com for details or to register. We've received a significant number of inquiries about a single day registration at Blackhawk Farms so we are making available a limited number of 1-day registrations for Blackhawk Farms September 13th OR 14th for $235 by request only. Contact me at [email protected] for a single day registration. Of course we still have full weekend registrations available as well!